Buckingham Churches: 1863 | slate river ramblings . . . .
Beginning in 2013, I attempted to identify nineteen Buckingham County churches referred to (but not named) in Thomas Baldwin’s Gazetteer of the United States (1854). My final post, Buckingham Mystery: The 19th Church, contains links to the eighteen of the churches. Less than ten years later, by 1863, there were at least two dozen churches and chapels identified on the map created by Charles E. Cassell. Lebanon Chapel is gone and Hanes Chapel has replaced its nearby predecessor, Stony Point. The map is incomplete. 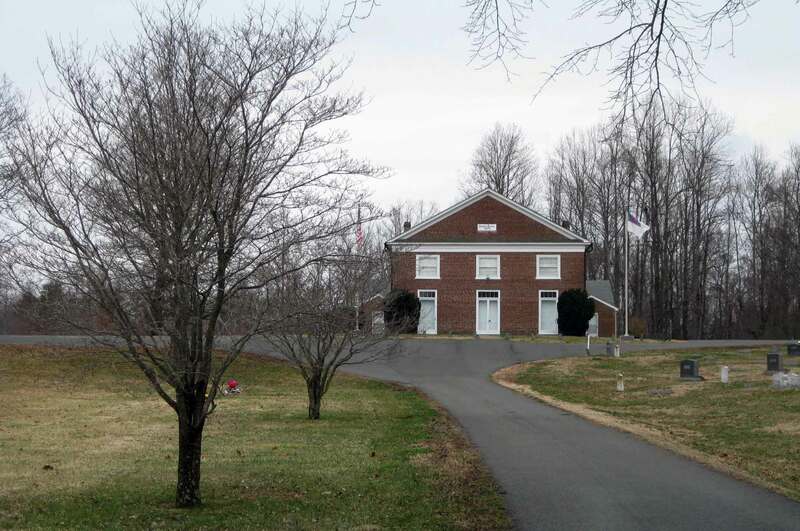 There are no churches, for example, identified at the Court House; yet, Maysville Presbyterian was constructed in 1838, making it one of the nineteen churches in Buckingham in 1854. The list below, gleaned from the 1863 map, was contributed by Slate River Ramblings follower and Buckingham native, Ed Ayres, who has questioned a couple of hard-to-read names. Enon Baptist was established in 1838 and existed before but was was called Mt. Tabor. Thanks, Hal. The Mt. Tabor Baptist Church in northeastern Buckingham is established much later, as you likely know. Members of my Harris family were founders.